In honor of the woman, half-determined, half-bewildered, who made the conscious choice to marry Dad a second time after almost ten years without her husband, please accept my deepest gratitude for your willingness to carry all your children to term and then birth them, knowing at least in part that you would be facing an unimaginable challenge. Thank you, on behalf of all of us girls who missed that right of passage, that opportunity even when, perhaps, we were given the choice to conceive and went in a different direction. I, personally, can’t picture a world without children to share. We all came from that warm, private womb. But, raising the next generation? We’ve been doing that, together. Thank you for loaning your precious ones to those of us teachers all day for twelve years of their lives. This one wants to say thank you. “Miss Godzilla”; “Miss Scanz”; “Mrs. Lobster”; “Mrs. Livestock”; “Mrs. Losthead”; “Ms. Scanzillo”. OMG! You look just like your mother. Indeed, Stephen; the resemblance, while imperfect, is admittedly striking. 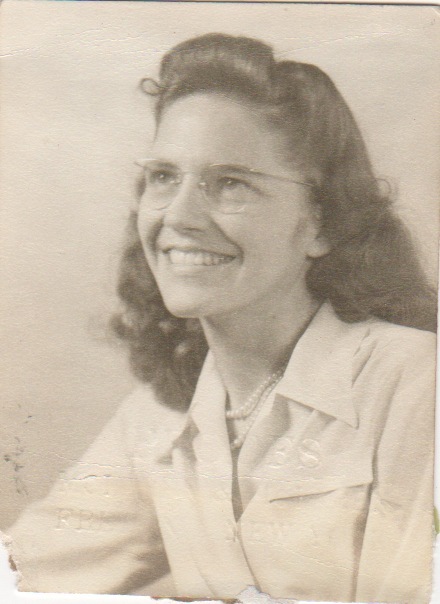 Mum was, however, a natural beauty – eyes wide set, facial bones symmetrical, nose perfectly set to the profile, but the grin and the countenance….yes. Undoubtedly me. I miss her.